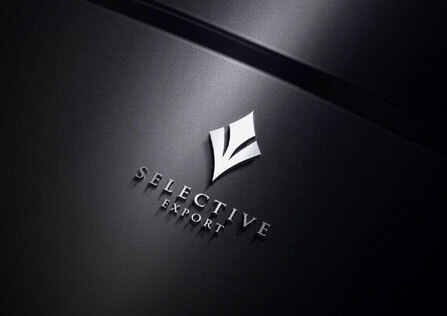 At Selective Export our main goal is to turn your challenges into opportunities. We provide 360° solutions to leverage your business to the next level through internationalization. 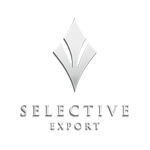 Whether you are looking for a new market to expand your business or searching for distinctive and unique Gourmet goods to differentiate your product offer, Selective Export is the right partner for you. We are specialized in the Gourmet Industry, mainly focused on delicatessen food of the Mediterranean area. Thanks to our direct connection to a wide number of local producers, we are selecting top quality products that have not been discovered yet abroad, and promoting them around the world. Discover more information about our product categories. We ensure top quality standards across the entire process, from production to retailing, with special attention to the transportation, to ensure a flawless delivery. Selective Export logo is a symbol of high quality standards certification. Discover more about us and our way of working. Our team is at your disposal for any request you might have. We will be delighted to support you in your new projects.